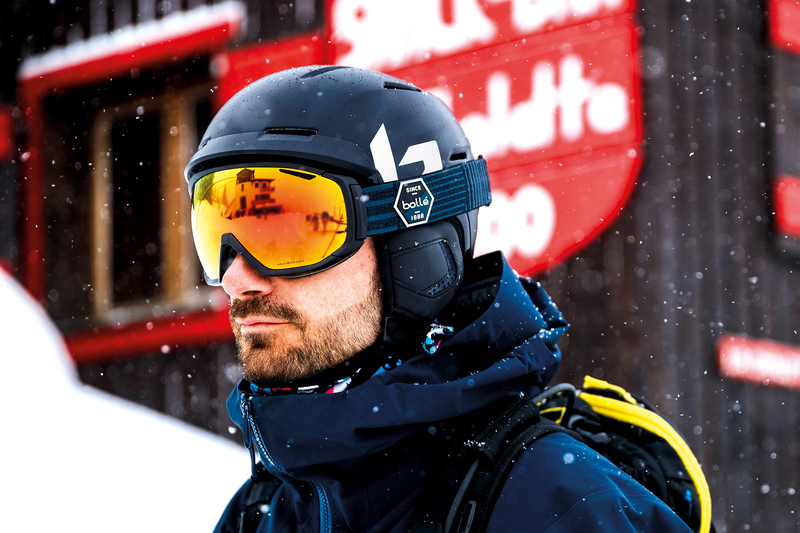 Longstanding brand Bollé is bringing Phantom — its most powerful light-adaptive technology — to 17 ski goggle models this season. 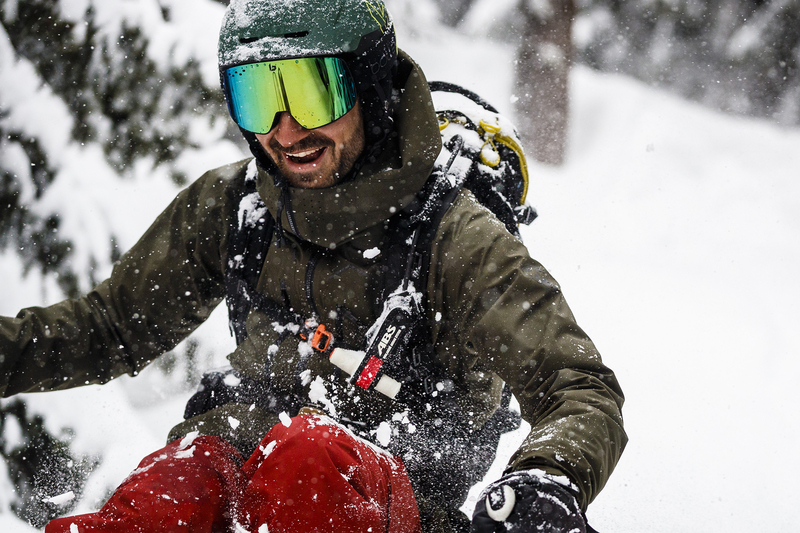 The Phantom ski goggle lens mixes some of the most progressive photochromic technologies in the industry to solve three core issues when it comes to seeing in the snow: clarity, stability, and glare. 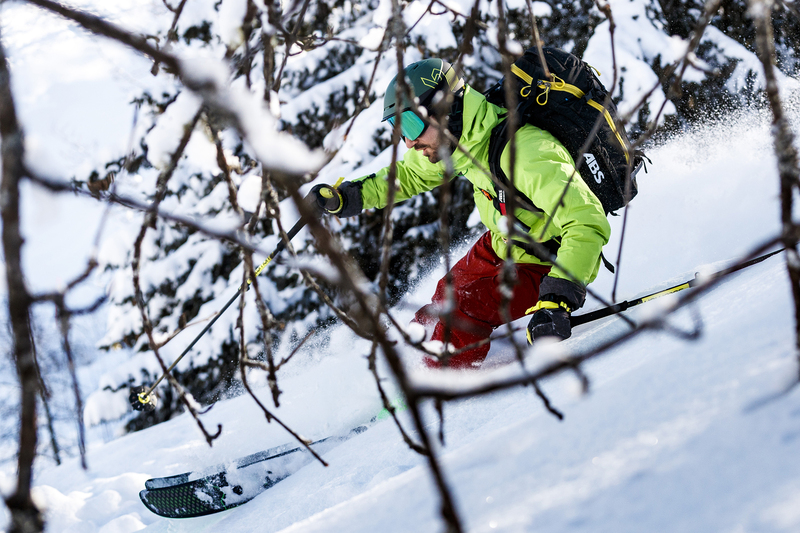 Photochromic is becoming the new standard in ski goggles. You can see in every condition without ever having to change out your lenses. The applied science does most of the work, but that doesn’t mean it’s easy to understand. So we’ll break it down here. Photochromic goggles auto-adjust to varying light conditions. This tech optimizes your vision on the mountain. But what does that really mean? Which variables are most important in active optics? And how do you know which lens achieves those best? To find out, we caught up with Chloé Pasqualetti, Bollé’s senior product manager. 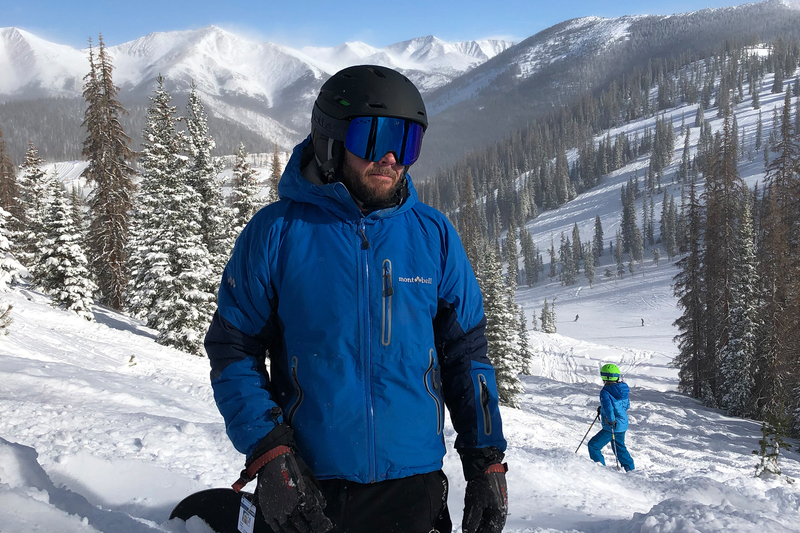 Here are those core problems skiers face even with today’s top photochromic goggles and how the Phantom works to solve each one. Winter athletes need to see as clearly as possible to navigate technical terrain. That’s especially important at high speeds with no room for error and in light conditions that can change on a dime. “We wanted to make sure our lens would deliver the best vision possible, with as little distortion as technically possible,” Pasqualetti said. How Phantom solved that: First, Bollé partnered with Essilor Sun Solution to create its newest light-adaptive lens. The brand is considered the global leader in optical glass manufacturing. Second, it used a material called NXT in the Phantom. It’s super lightweight but can handle big bumps and impact during action sports. But above all, NXT is known for its clarity. It also delivers 100 percent UV protection. In very low temperatures, current photochromic lenses adjust to light but not necessarily temperature. That means they tend to stay in their darker state too long when it’s frigid. In the cold, the photochromic technology changes, Pasqualetti explained. So even some of today’s best-selling light-adjusting ski goggles aren’t “stable” enough on those super-chilly, icy days. How Phantom solved that: To counter the stability issue, Bollé added a technology called LTS. 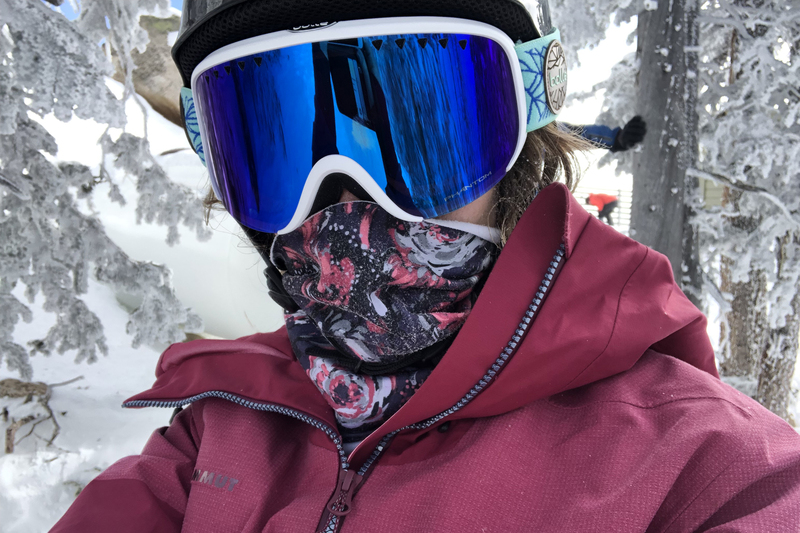 It helps ensure photochromic performance no matter what the temperature is outside. And best yet? The smart lens tint changes with the light from cat.1 (casual, comfort filter) to cat.3 (visible and UV light protecting) in less than 30 seconds. “Glare can be a real issue when skiing,” Pasqualetti said. “And classic polarizing filters were not adapting to glare. They were masking ice.” That’s an issue. Skiers need a way to read terrain all day long, without getting the eye fatigue that glare can bring on. How Phantom solved that: Bollé added Phantom+ for its most demanding customers. The Phantom “plus” version includes a 50-percent-polarizing “winter-adaptive” filter. This added technology fends off glare while still allowing for the contrast that helps skiers go harder for longer periods of time. 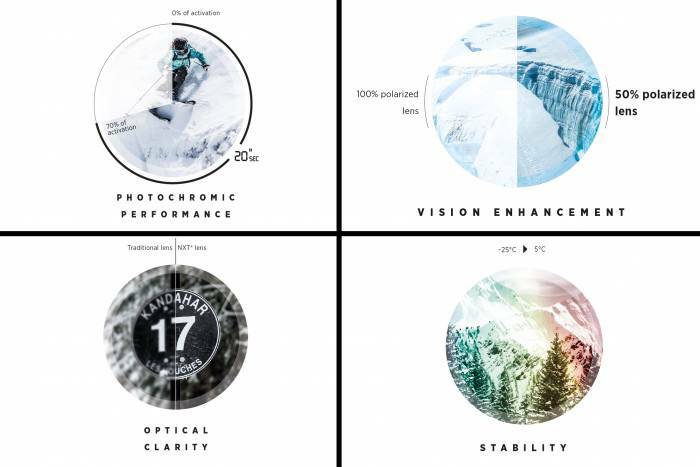 Phantom light-adaptive lens technology currently comes in 17 goggle models with four tints. Bollé also applied the technology to sunglasses for cycling, golf, and casual uses. This article is sponsored by Bollé. Learn more about the Phantom lens technology here.